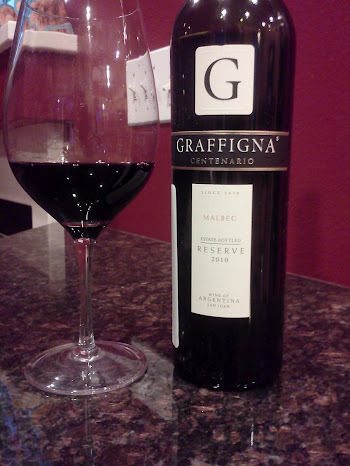 It’s pretty rare that I try a wine under $15 that is a must buy, but the 2010 Graffigna Reserve Malbec is now high on my list to have again. Originally sent to me for Malbec Day #malbecday, this wine sat at an old address until just this past weekend. 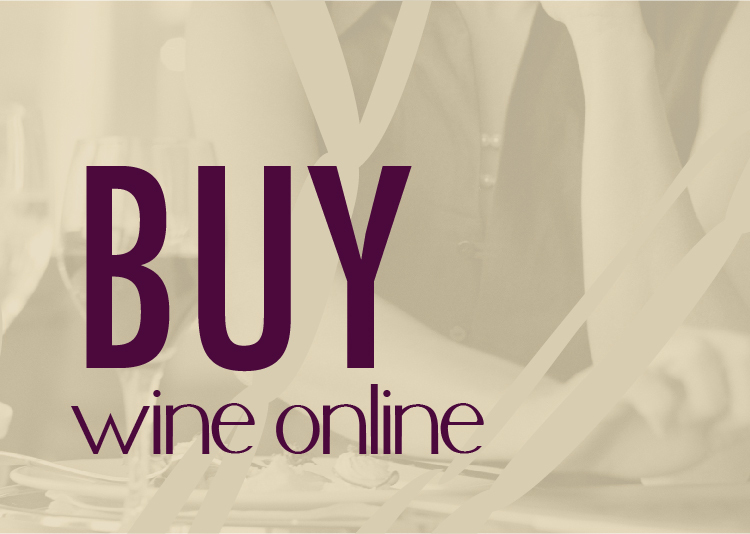 I’ve never been a huge fan of many lower price Argentine Malbec because of their jammy single dimension character but this wine, but this week’s #wowwine (hashtag on Twitter) is a winner.